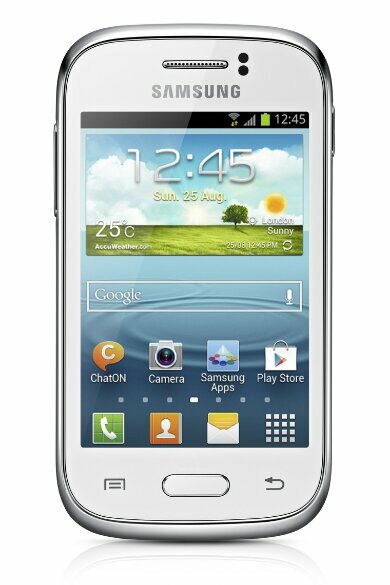 There’s already a Samsung Galaxy Y, aka the “Young” out there and it’s a couple of years old now. It had Android 2.3 and a 3″ screen. You can get one of those from your local Tesco for about £64. Now an updated version, complete with Android 4.1 (Jelly Bean), a faster CPU (now 1GHz) and much more internal storage has arrived. Oh yes, storage. 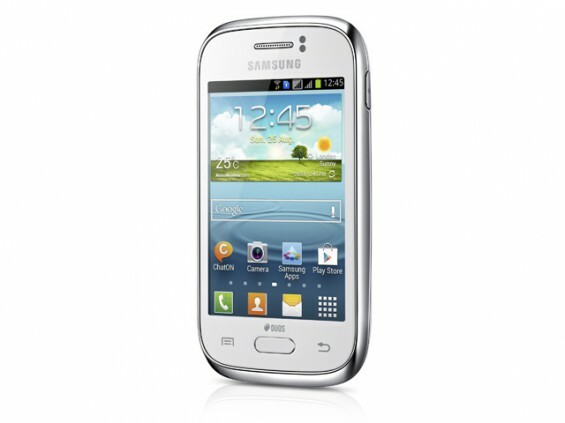 The original Galaxy Y / Young had 160MB of usable space. The new version has 4GB, so there’s enough room to swing several cats and perhaps the odd few dogs too. The new handset has a 1300mAh battery, bigger screen (3.27″ HVGA) and a 3 megapixel camera at the back (no front camera). GPS, WiFi, microSD and Bluetooth 3.0 is also included. If you want one, keep an eye on O2 or Carphone Warehouse. You’ll probably be able to pick up this entry-level smartphone relatively cheap. 24 May 2013, London, UK– Following the launch announcement earlier this year, Samsung has today revealed that the Galaxy Young will be available in the UK from this weekend. Ideal for style seekers, the Galaxy Young is available in a range of different colours and boasts a compact and stylish design. Running on Android™4.1 (Jelly Bean), the Galaxy Young allows mobile tasks to be completed much faster and more efficiently and with the Dropbox app users can access files in any location; for easy editing and sharing. With 4GBinternal storage users can take advantage of the multimedia content capabilities and talk for longer due to a 1GHz processor and 1,300mAh battery capacity.